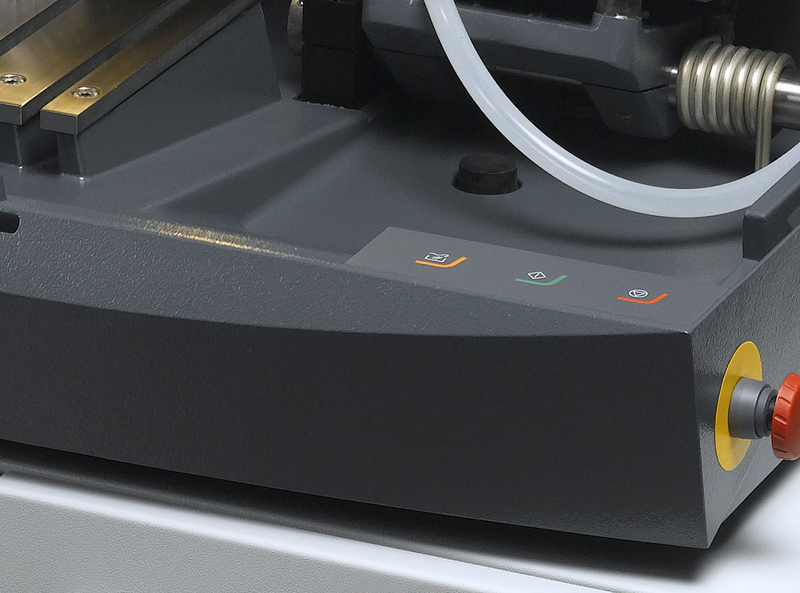 The robust design of Labotom-5 and Labotom-15 manual cut-off machines means they are suitable for use both in the lab and in the production hall. 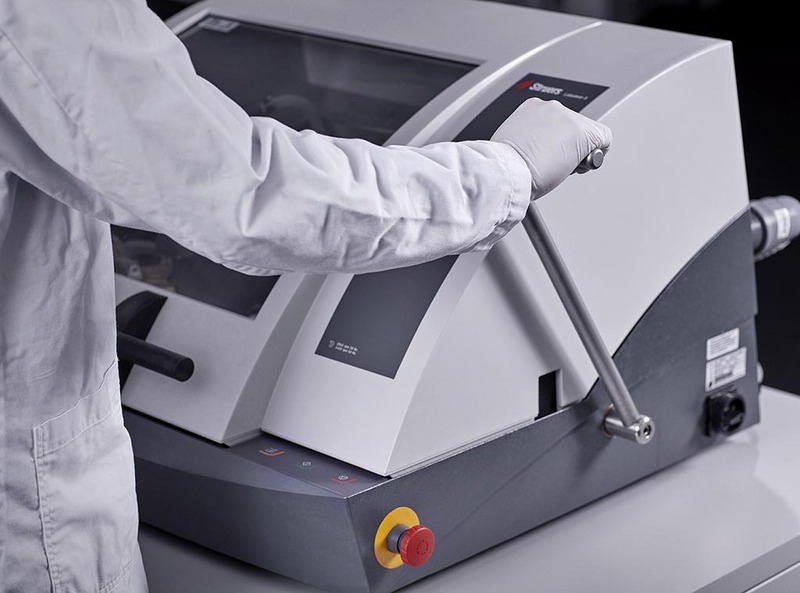 They feature a large cutting table and easy-to-use features and are the perfect choice when fast quality cutting in the lab or production area is required. Flexible clamping facilities and accessories give you extra cutting options. Labotom-15 is a high-capacity cut-off machine with a powerful motor. It features an extra-large cutting table that enables quality cutting of all kinds of workpieces, including large and odd-size items. Powerful, strong, and easy to use, Labotom-15 is a cost-effective and convenient way to increase manual cutting capacity. The straightforward control panel, the ergonomic handle, as well as the safety lock and emergency stop, mean the Labotom-5/-15 are not only user friendly, but also provide optimal user protection. The Labotom-5 and Labotom-15 covers are hinged on the back and open wide for easy access, enabling you to position and maneuver large workpieces with ease. The very large Labotom-15 cutting table has 10 mm T-slots for flexible clamping. 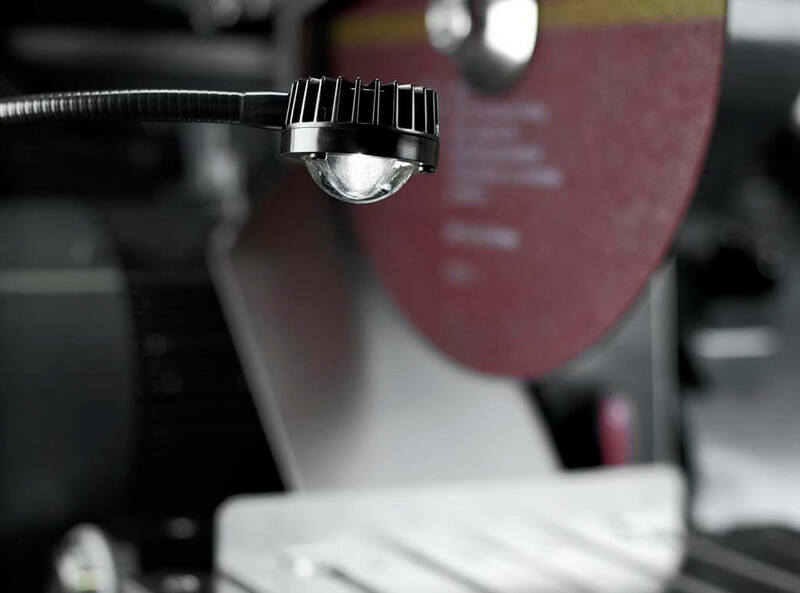 Whether large, small, or odd-size, workpieces are being cut in a continuous or sporadic manner – the robust and straightforward design ensures easy and reliable operation. 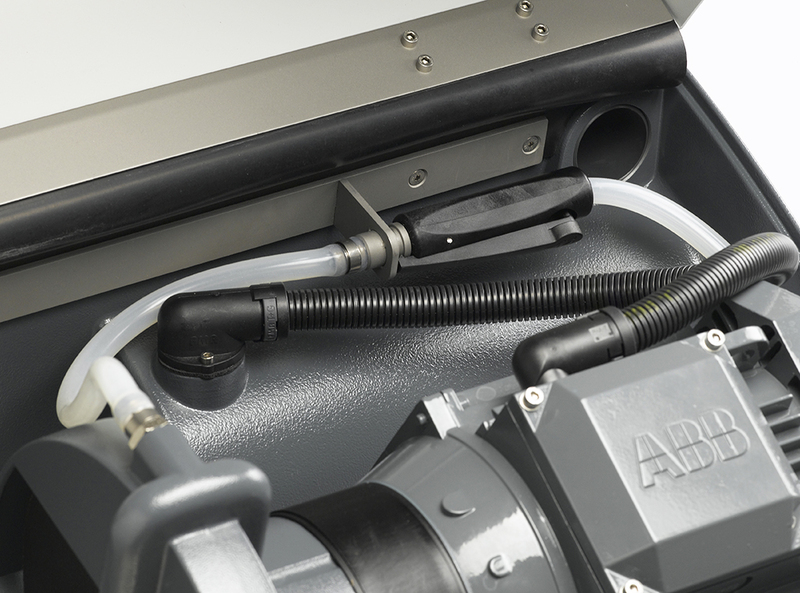 The base of the machine is made of non-corrosive aluminum to ensure maximum durability and a long lifetime. Labotom is available in two variations, see specifications for details. Manual cut-off machine. Motor power 2.2 / 2.6 kW (3.0 / 3.5 HP). For 250 mm (10") cut-off wheels. With cutting table with 10 mm T-slots. Recirculation cooling unit, quick clamping device, spring clamp and vertical clamping system, respectively, are ordered separately. Optional table unit can be used. Manual cut-off machine. Motor power 5.2 / 6.3 kW 7.0 / 8.3 HP). For 350 mm (14") dia. cut-off wheels. 10 mm T-slots cutting table. Recirculation cooling unit, quick-clamping device, vertical quick clamping device, spring clamp, and vertical clamping system, respectively, are ordered separately. Optional table unit can be used.